New freestyle from the King of the rap game across the subcontinent into Ghana. In terms of hardwork he’s Ghana’s version of WizKid or Olamide. Dude drops joints non stop. Check out Shatta Wale. Enjoy! 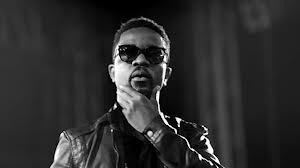 When it comes to freestyle, Sarkodie does it best. Here a brand new freestyle named after the Dancehall King, Shatta Wale. Wanna know if this is a praise or a diss to Bandana, just download and find out for yourself…You know sey money no be problem!!! 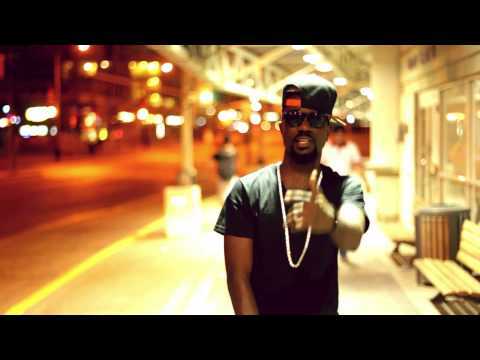 Kumasi, Kumasi, Kumasi, Kumasi is all what the BET award winner talks about in this tune. Nice freestyle from the fastest rapper in Ghana. Listen to the track produced by Possi Gee. Here IS Momma Loves Me from Sarkodie & Jayso off their TMGalbum.Listen and Share Your Thoughts!! Here is a new freestyle he calls ‘Theft Case’. Check it out now and let’s know your take on it. The song was mixed by Possigee of MOB Studios…Enjoy. 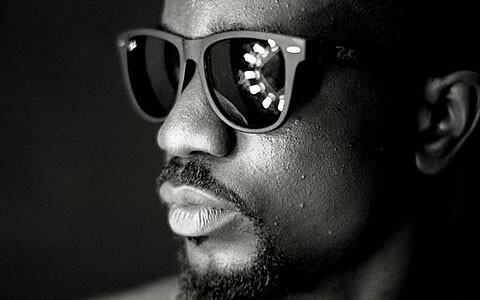 feel this new track from sarkodie,download and share your thought.